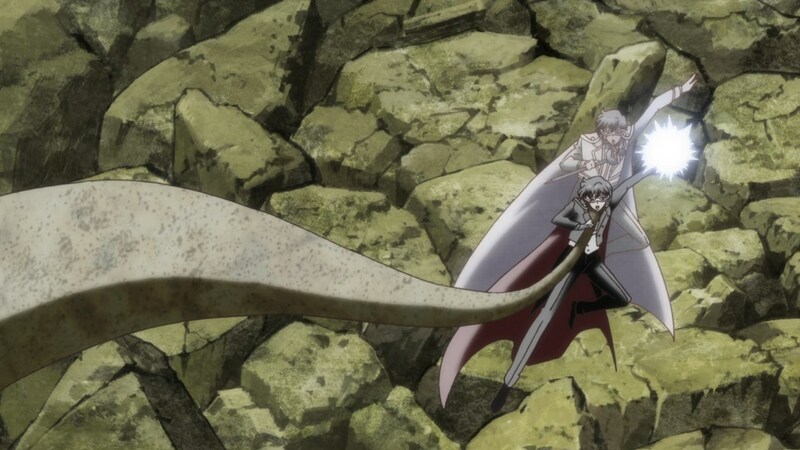 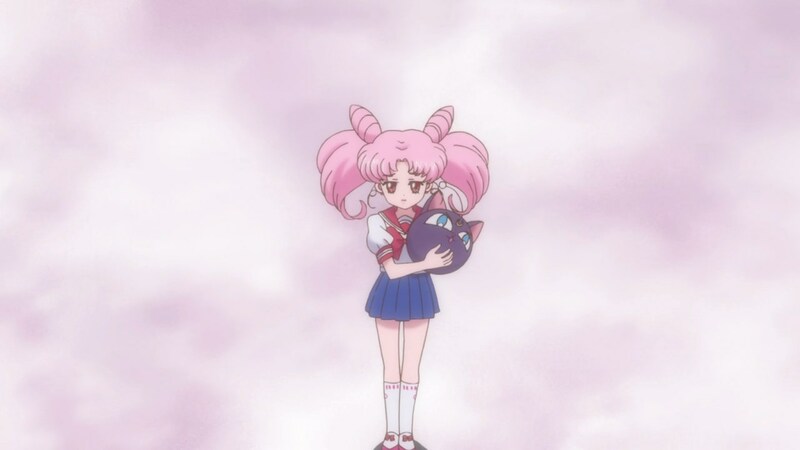 This episode contains 63 still changes, and 1 motion change. 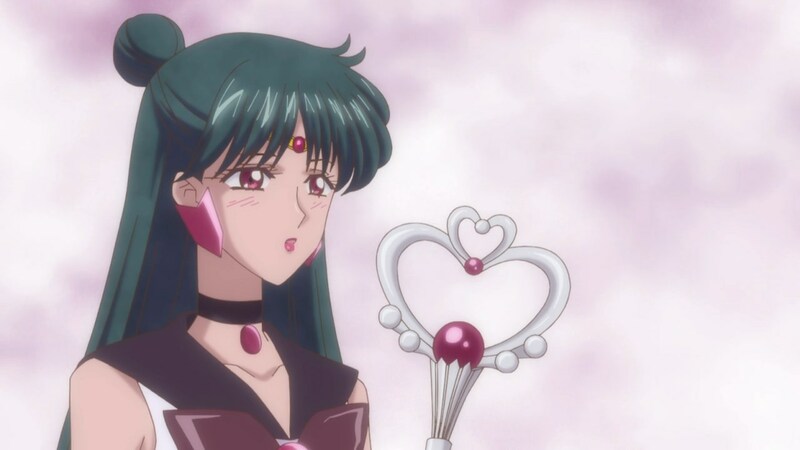 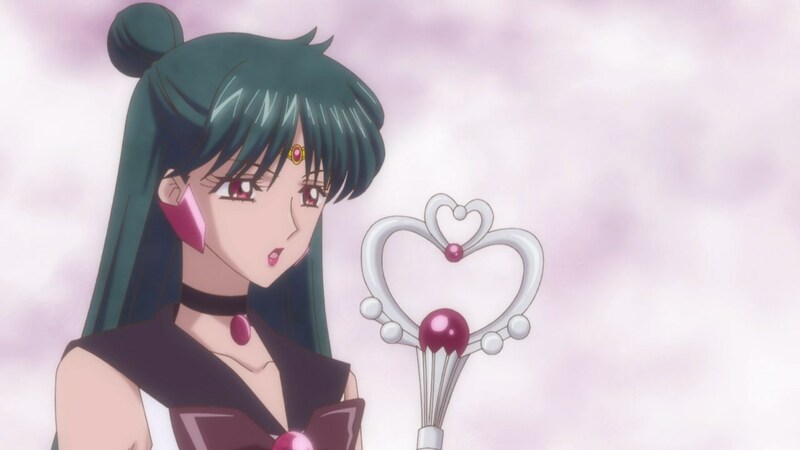 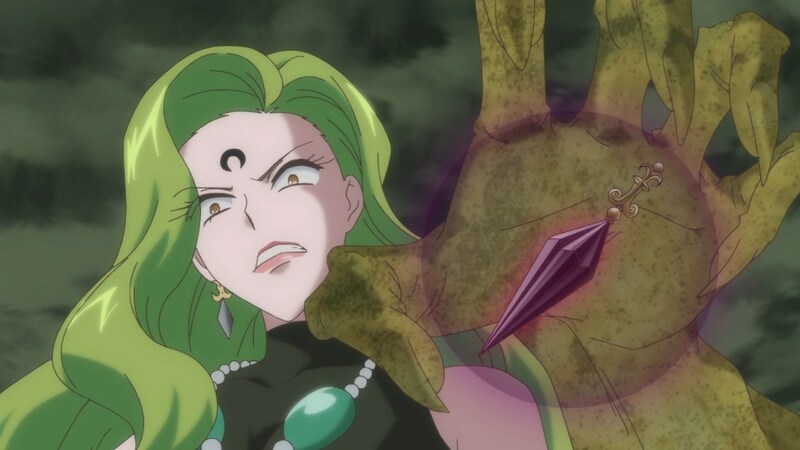 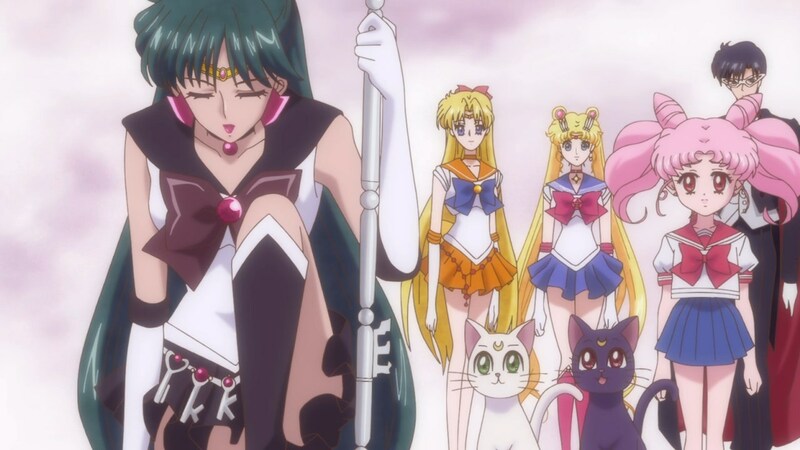 Previous PostAct 19: Time Warp -SAILOR PLUTO-Next PostVolume 11 has arrived! 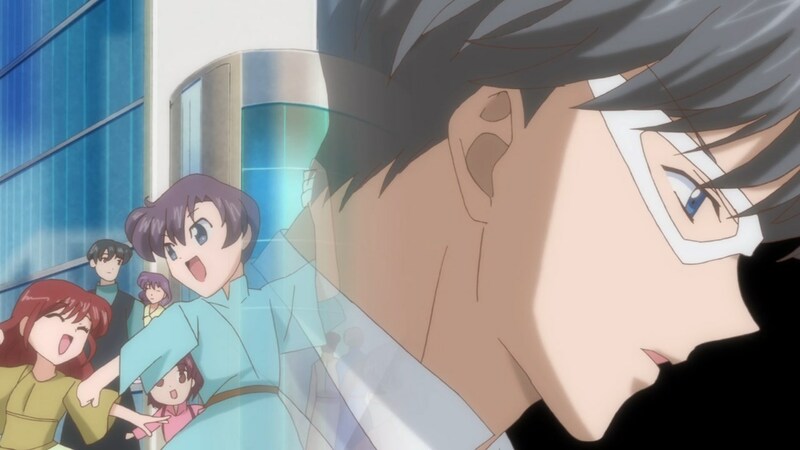 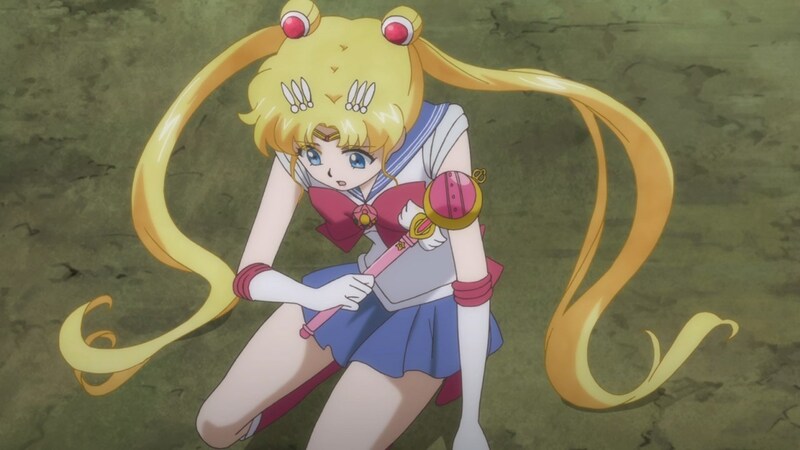 the second ep of each blu ray seems to suffer the most. 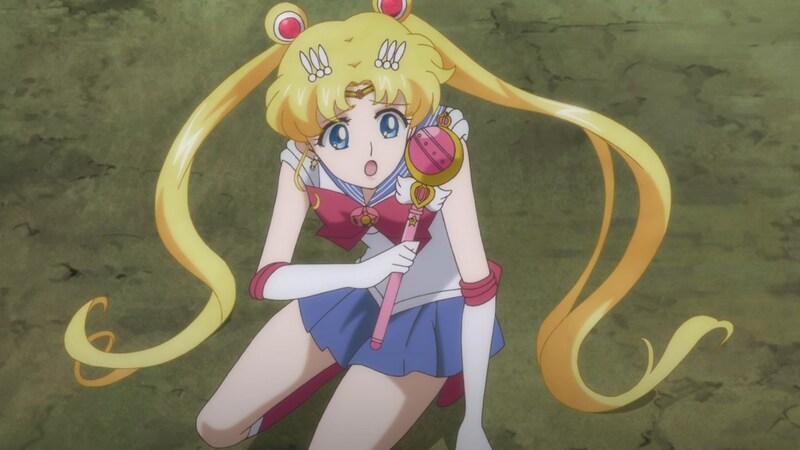 some of the changes are weird and still not on character model. 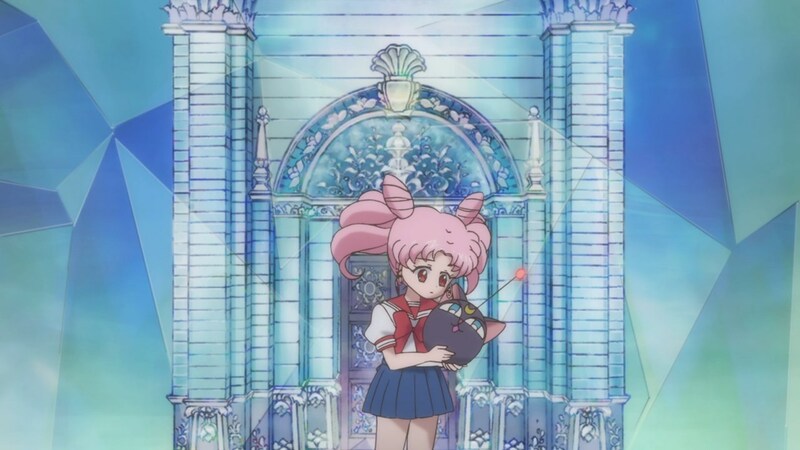 Thank you for your hard work as always! 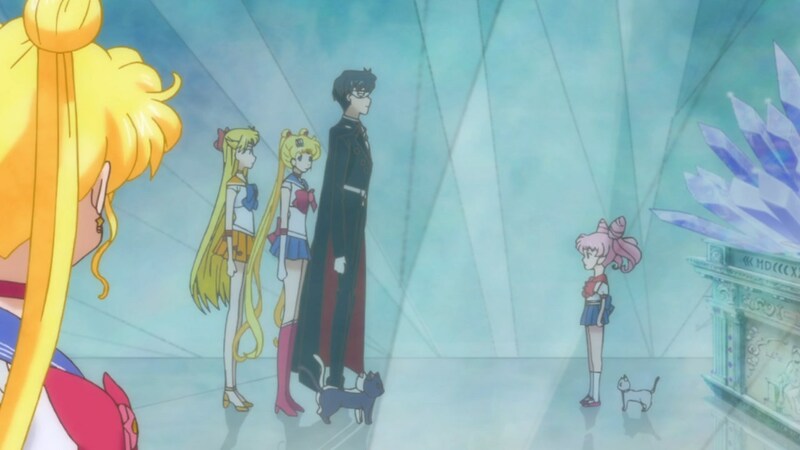 There are 2 more changes I noticed. 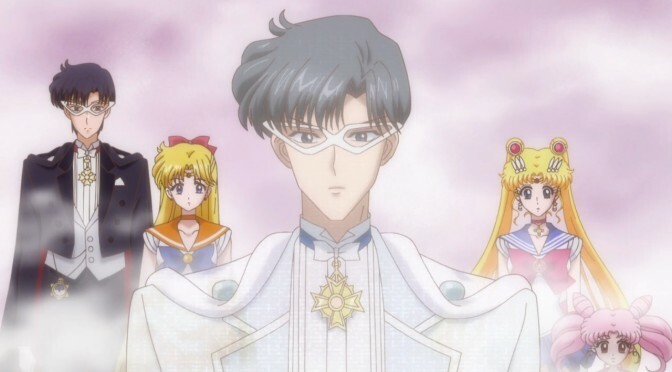 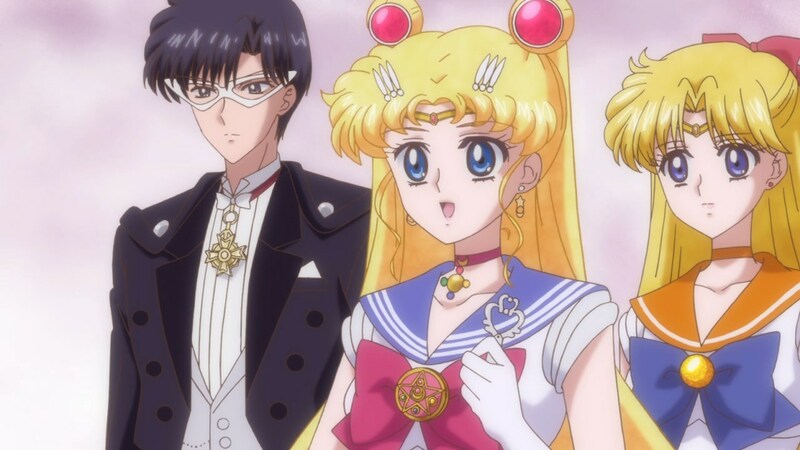 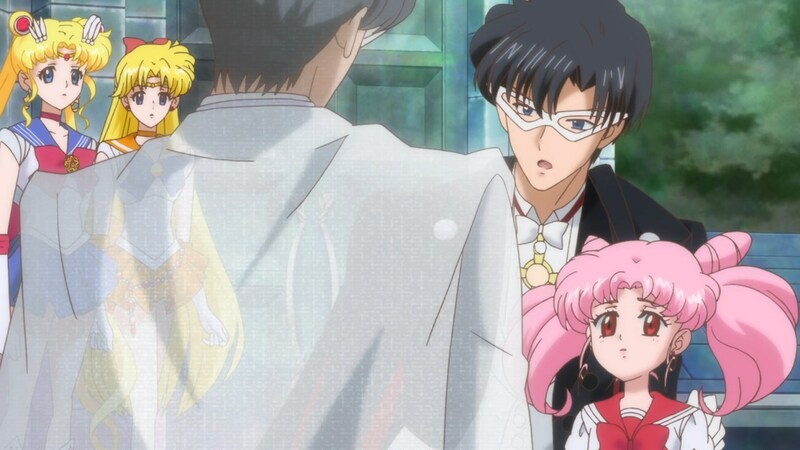 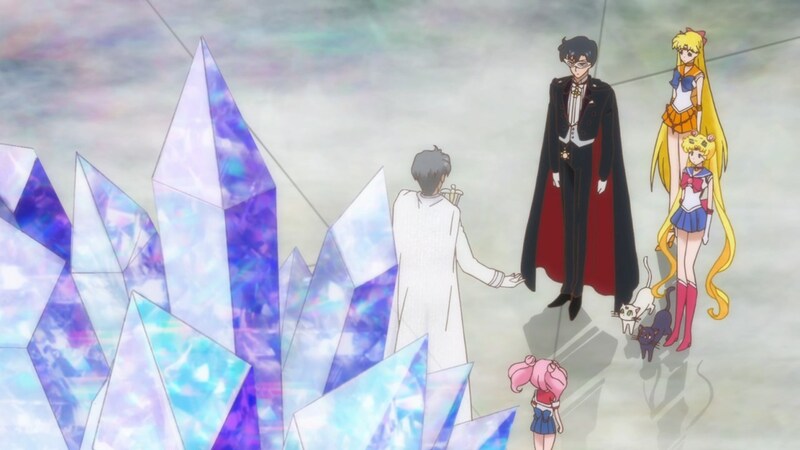 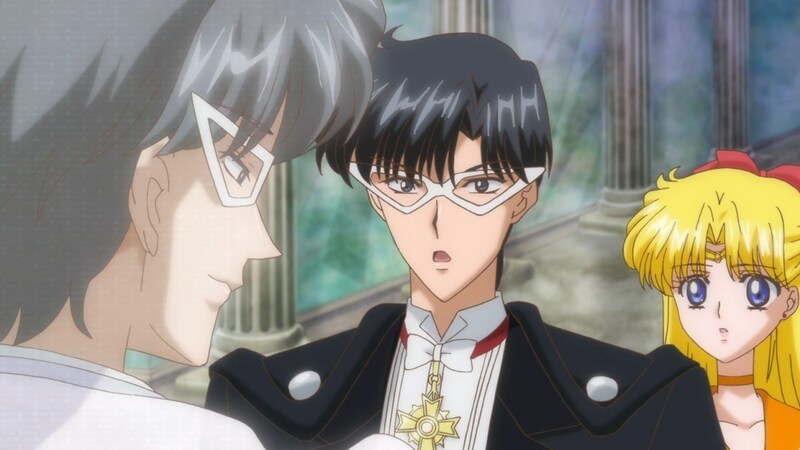 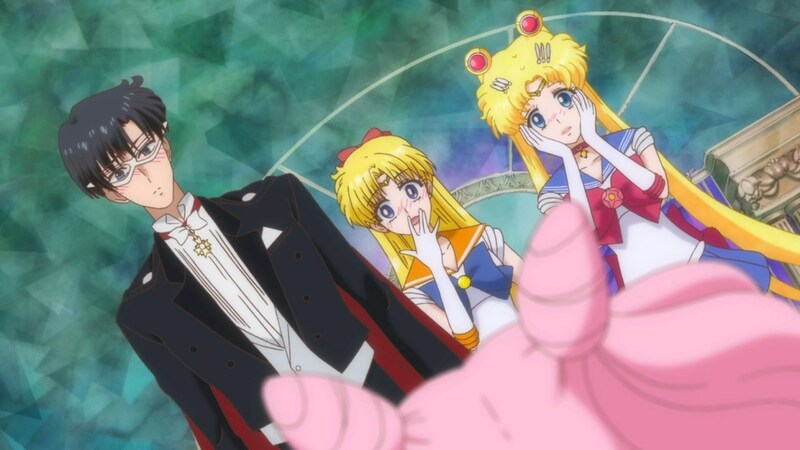 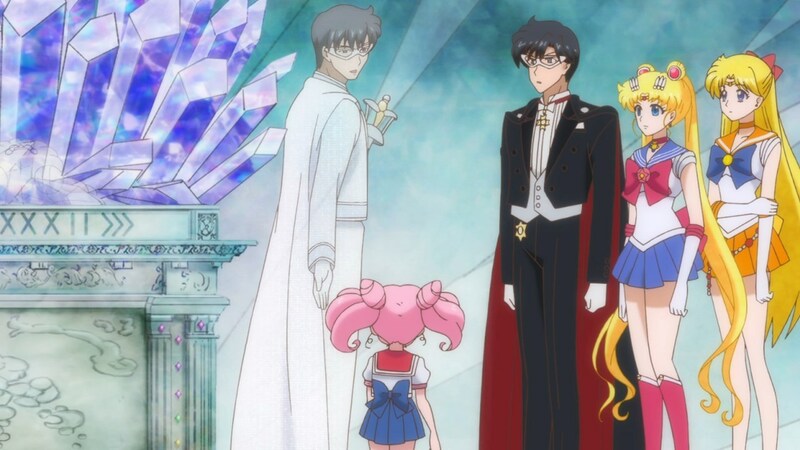 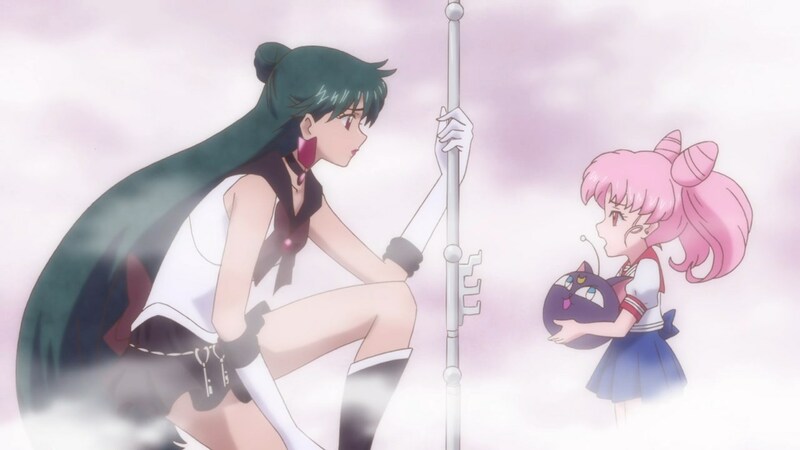 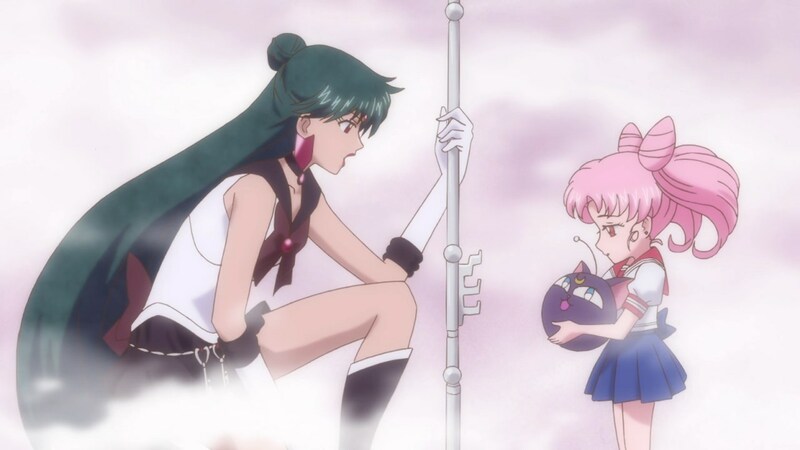 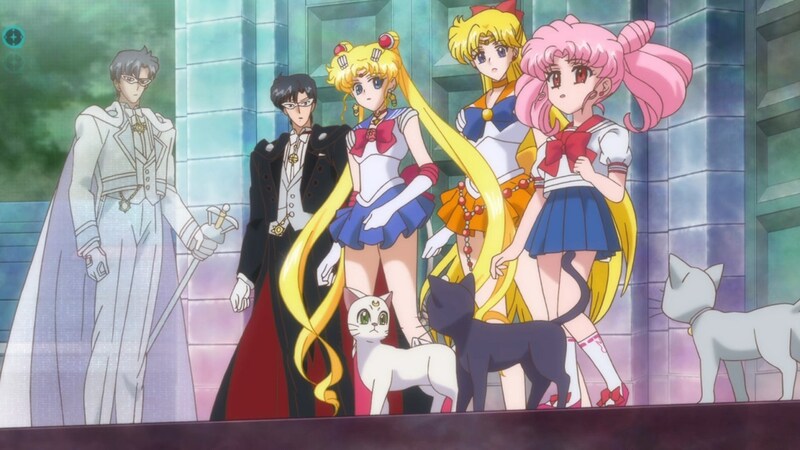 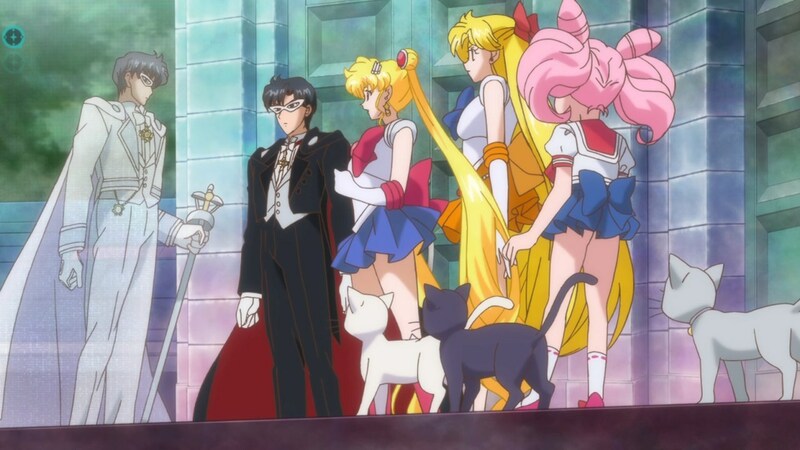 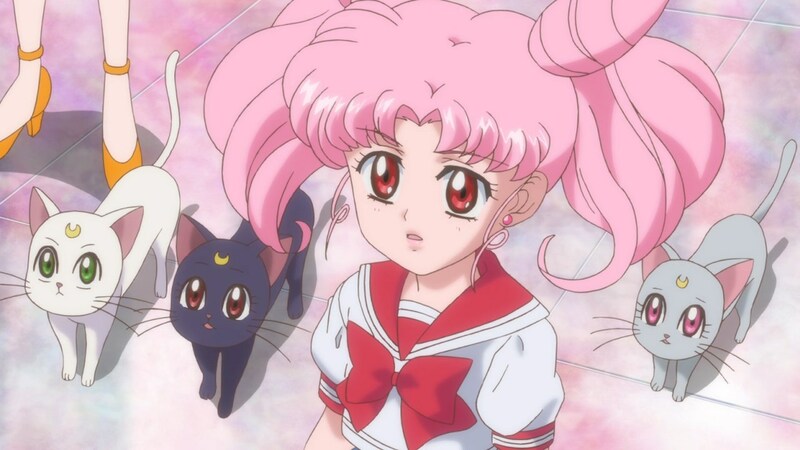 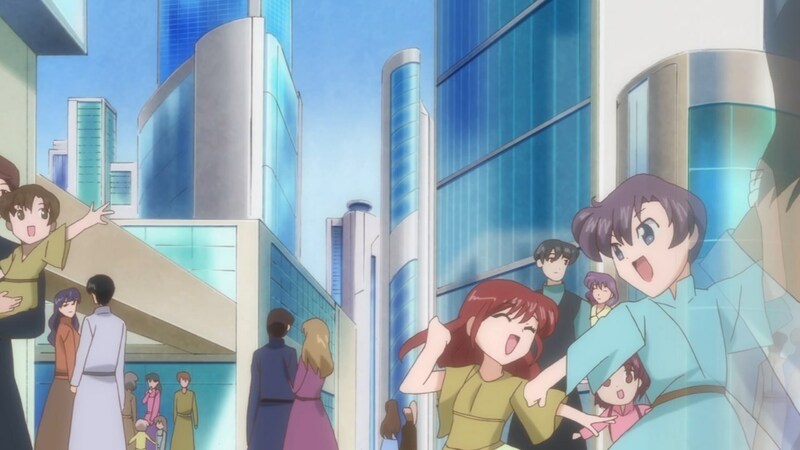 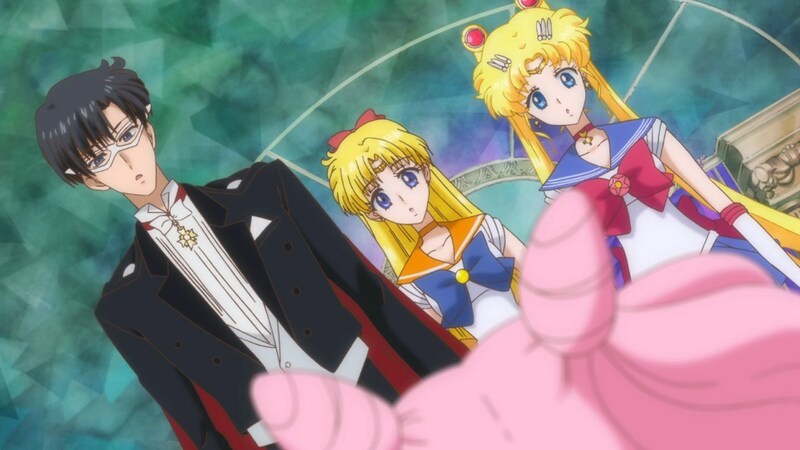 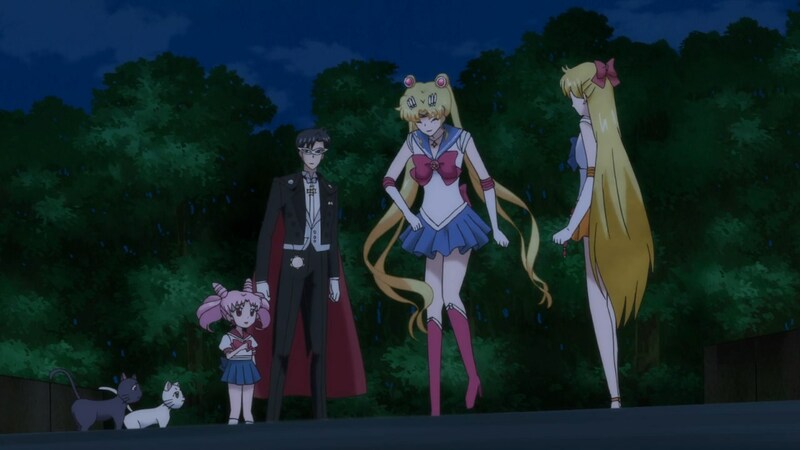 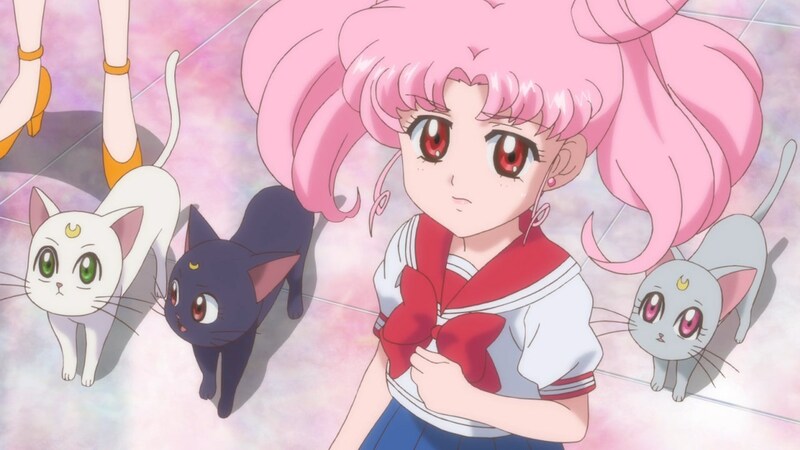 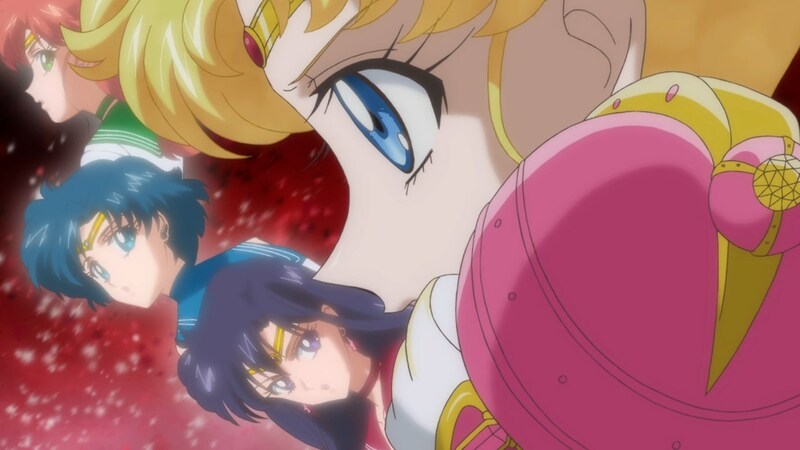 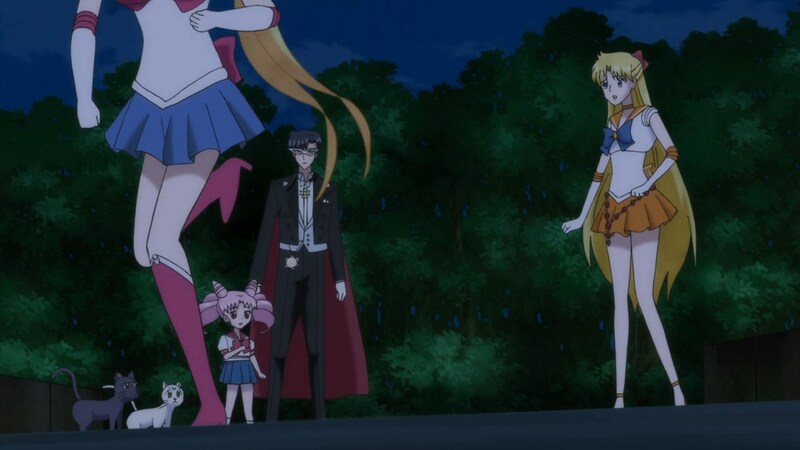 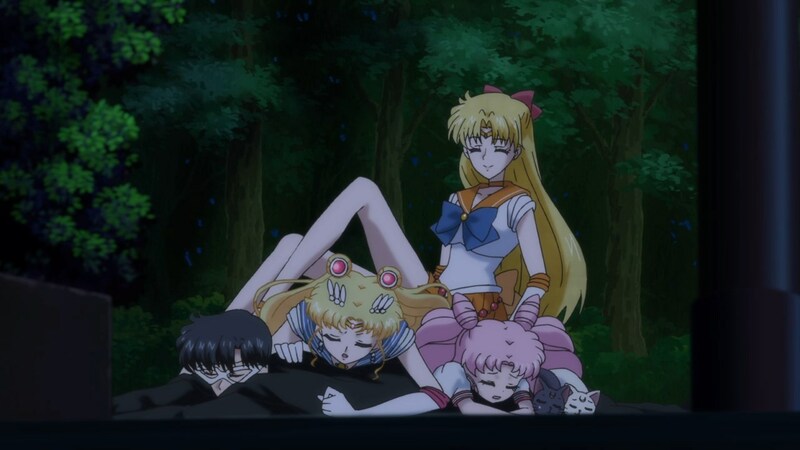 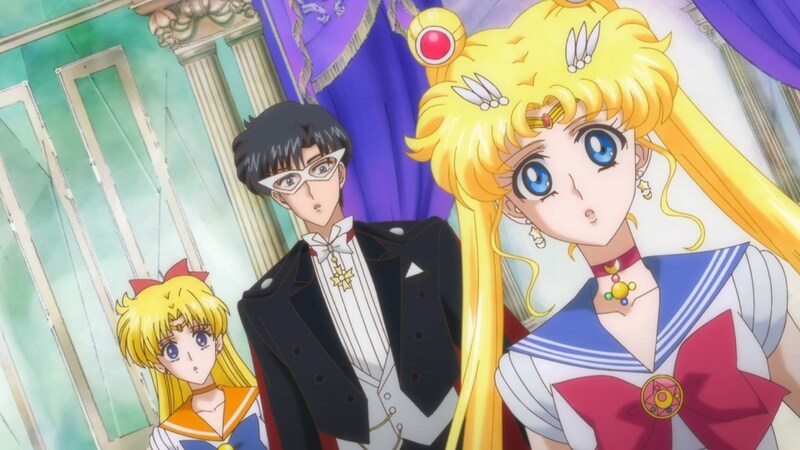 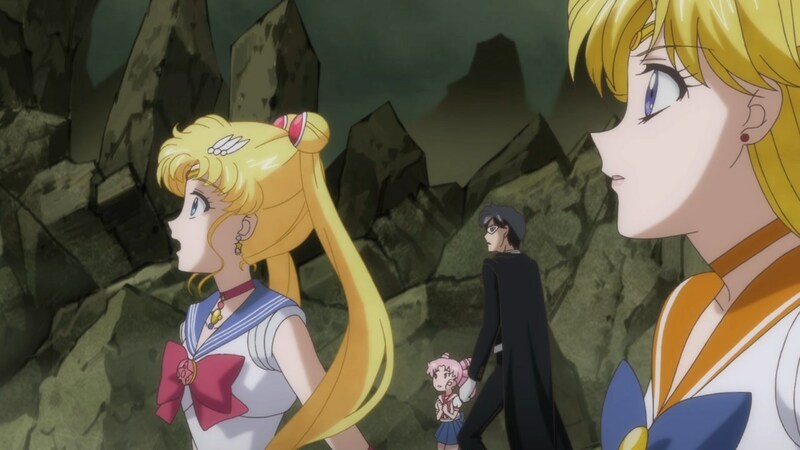 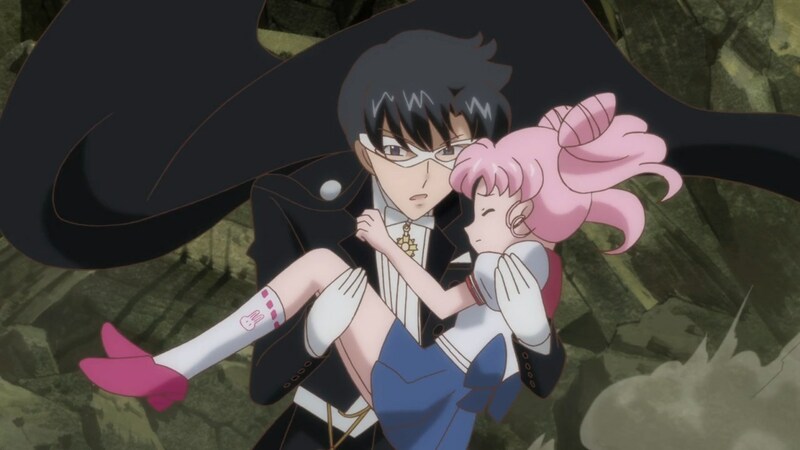 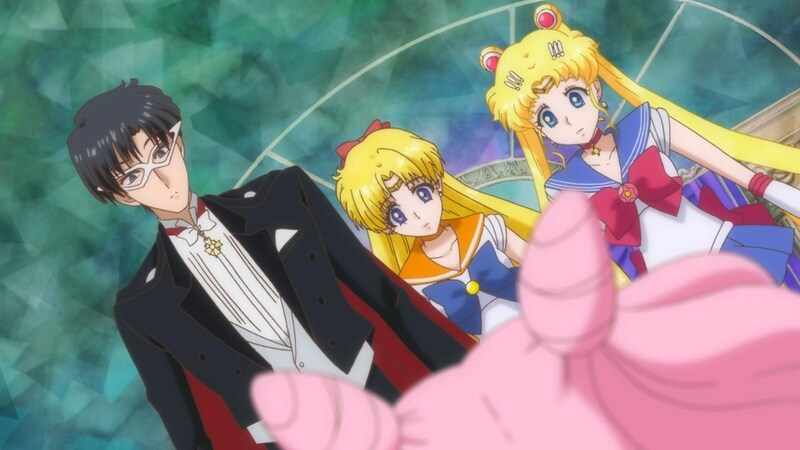 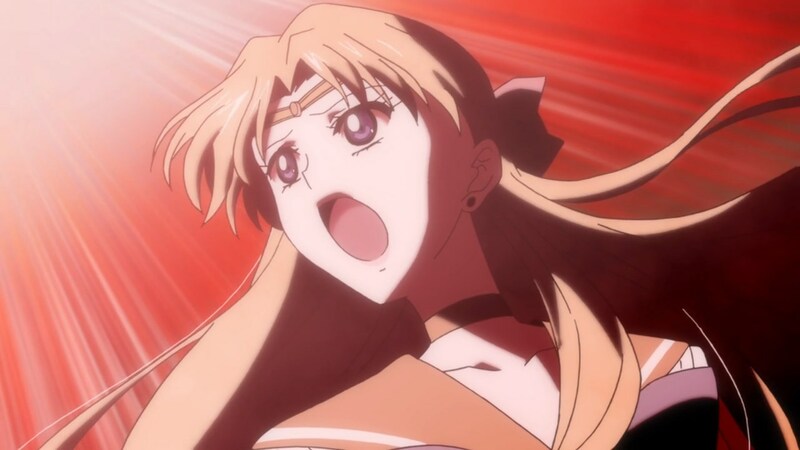 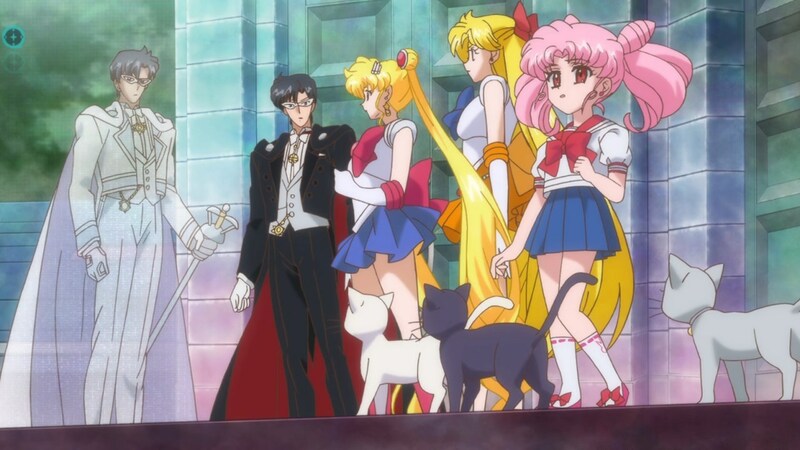 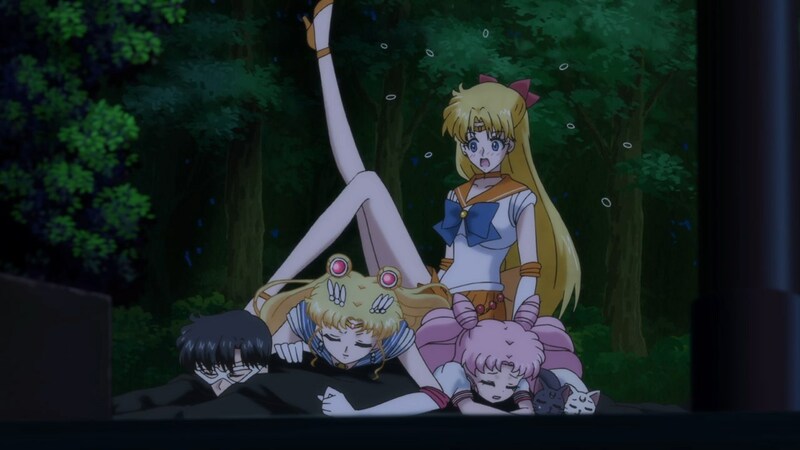 One is in the begging where Chibiusa is running towards kink Endymion to embrace him but passes right through him. 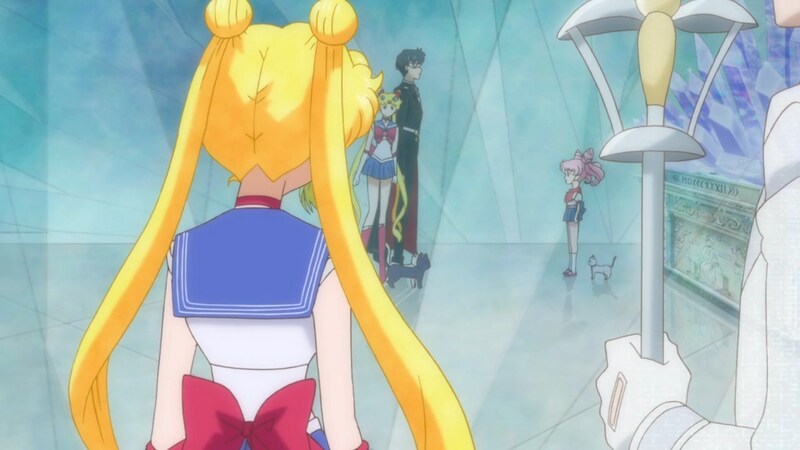 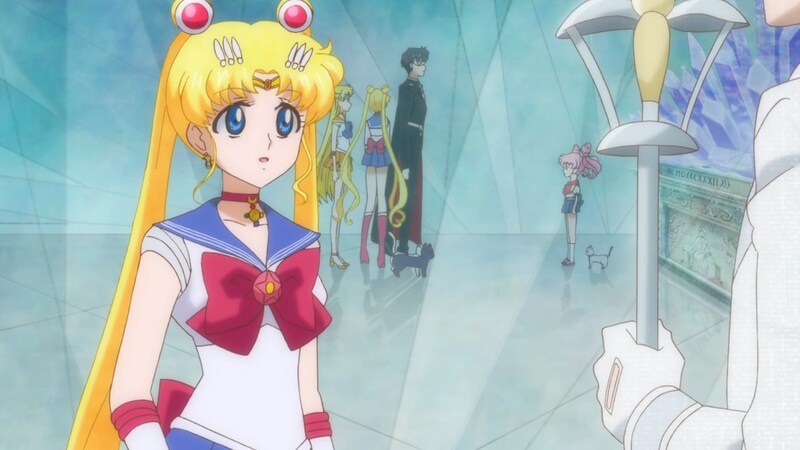 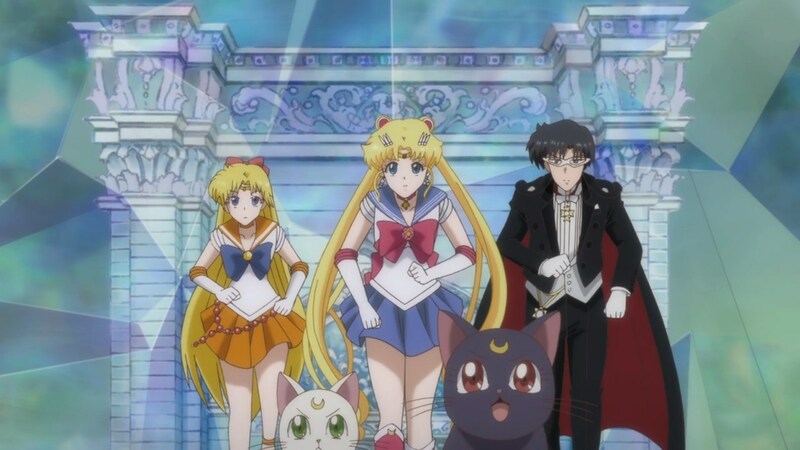 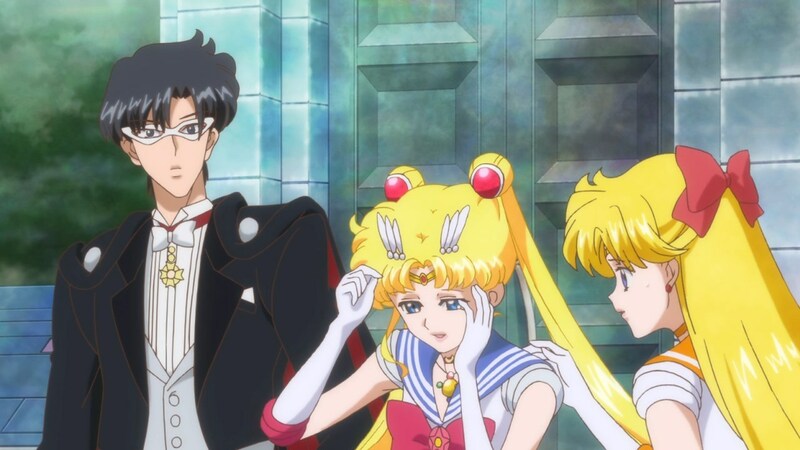 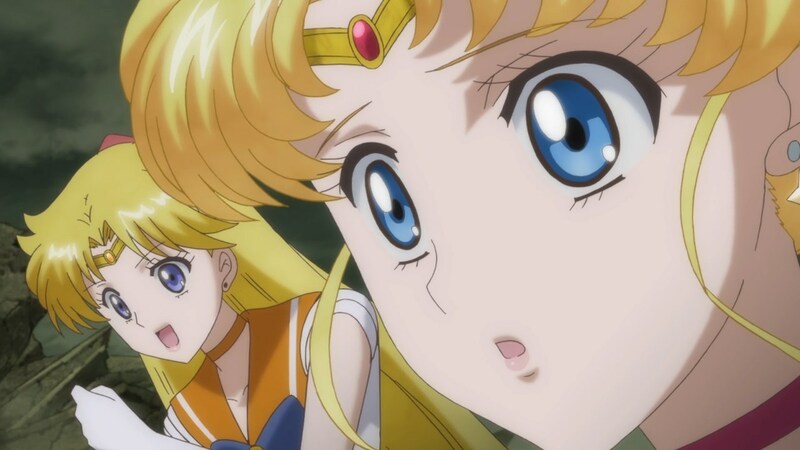 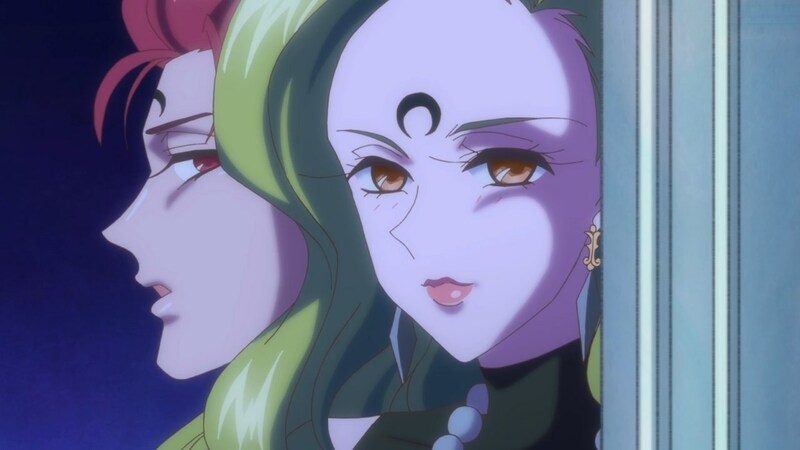 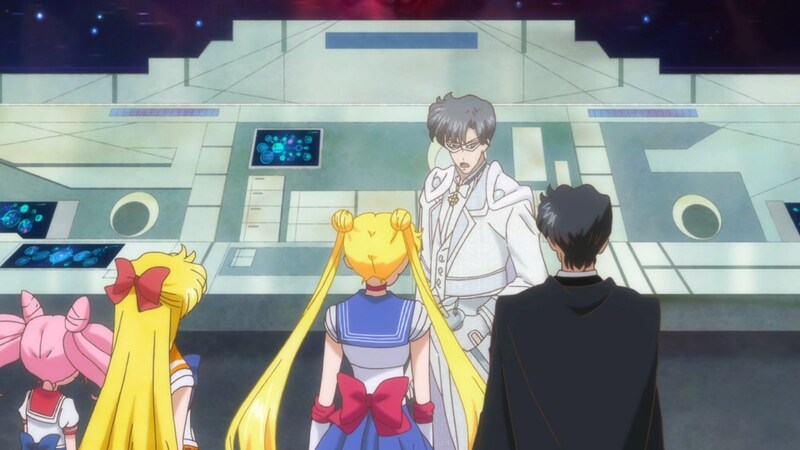 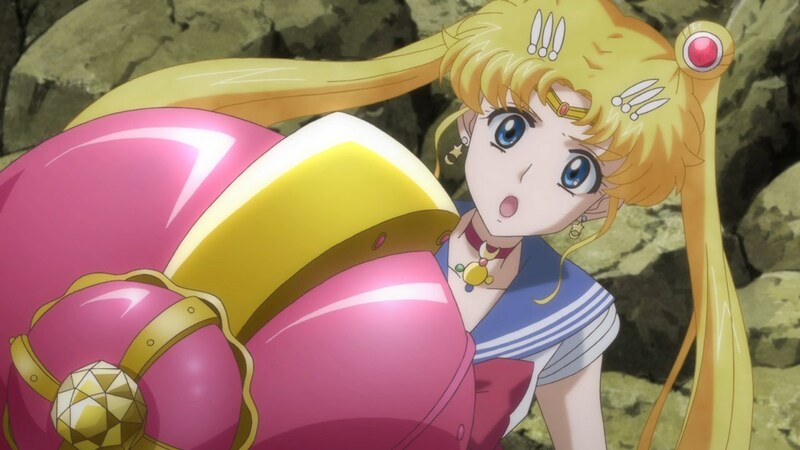 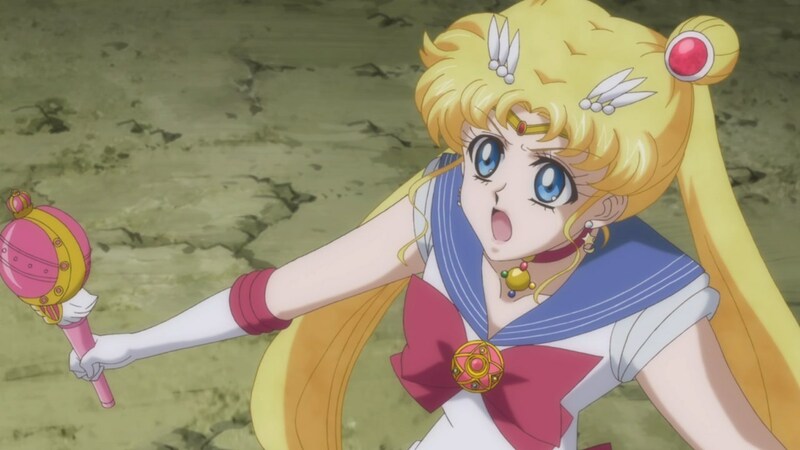 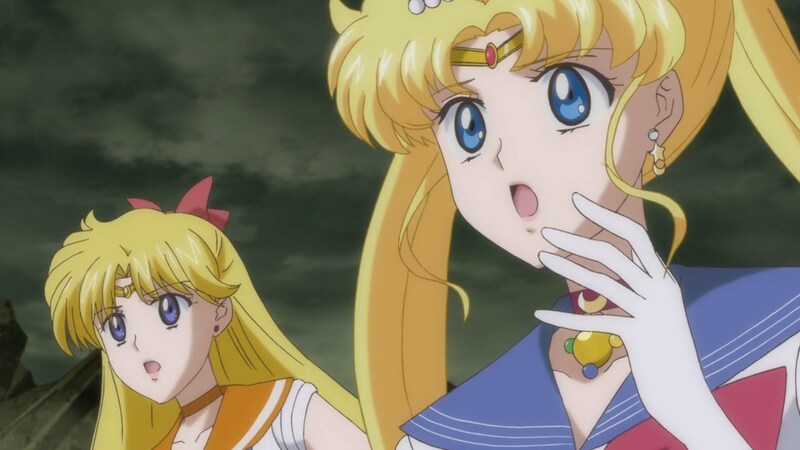 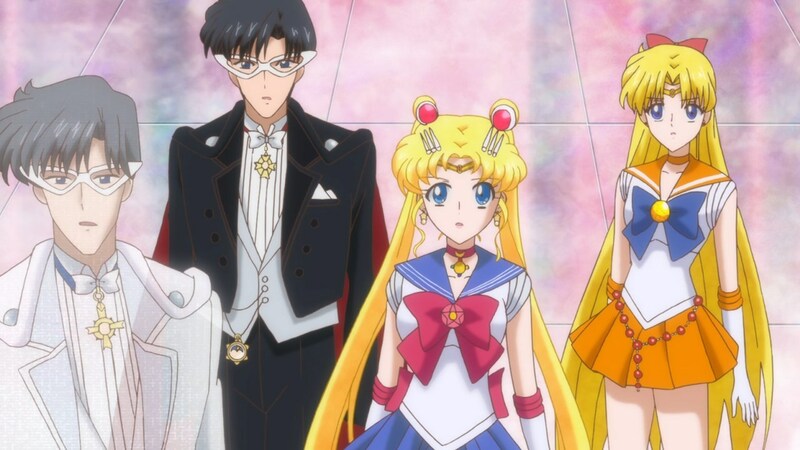 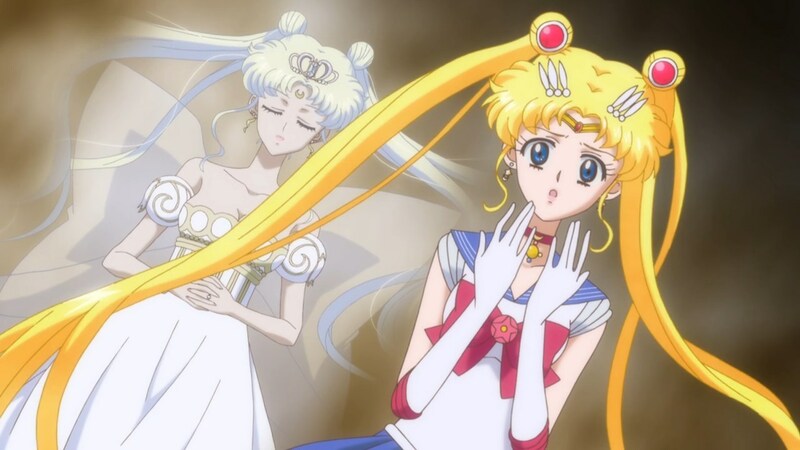 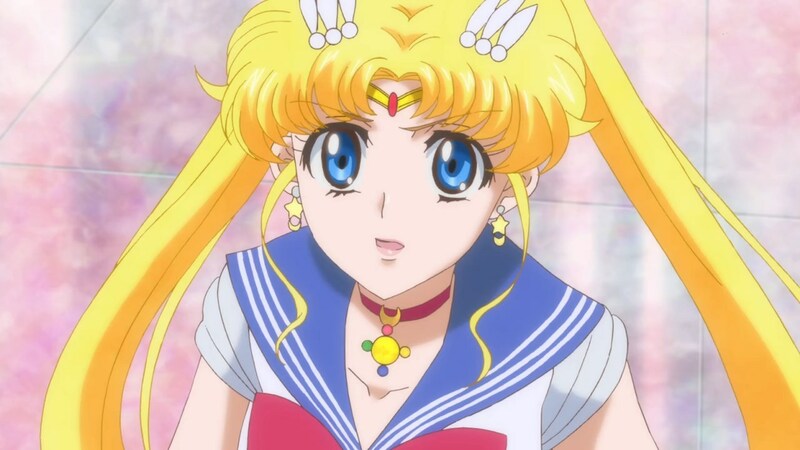 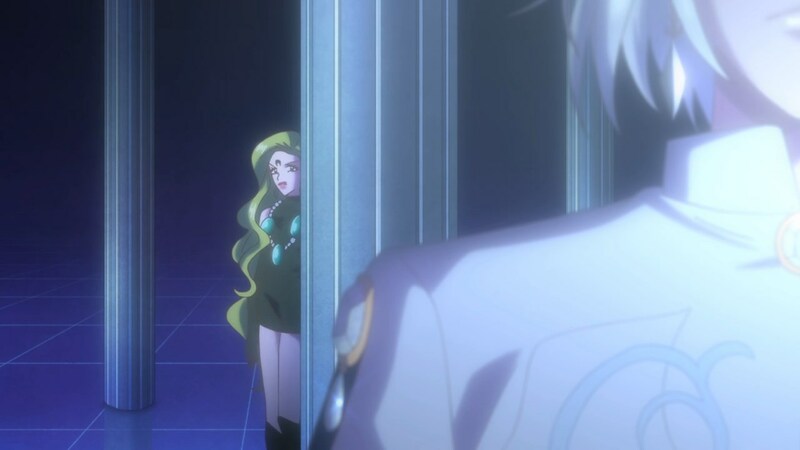 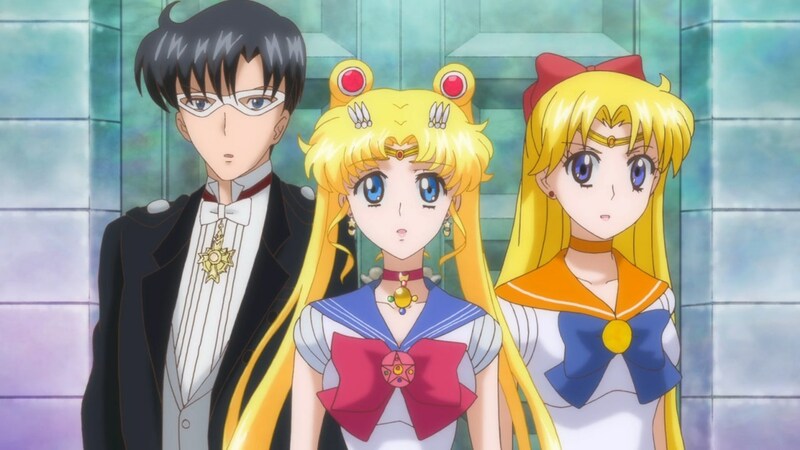 The other is of neo queen Serenity towards the end of the episode, where demando is remembering her while looking at SailorMoon. 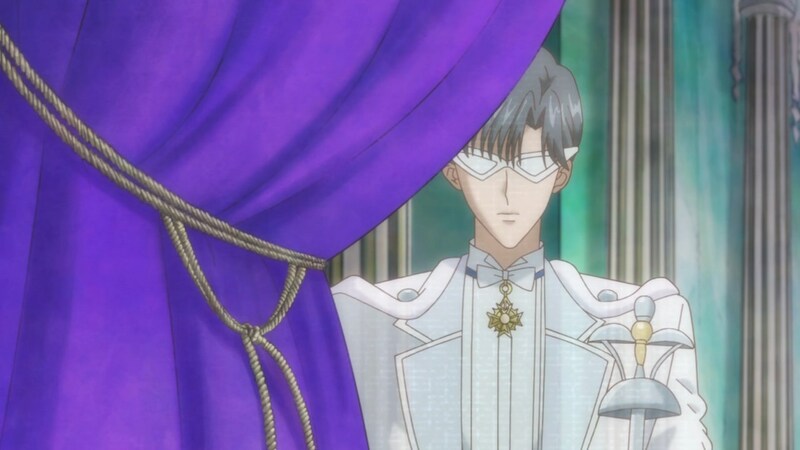 Did anyone know if there is a link of bd vesion?